The angus.media website offers an ideal space to promote your ranch website or digital sale book. 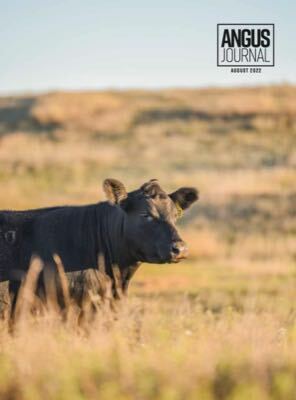 Place your brand alongside leading editorial content and other upcoming Angus sales and events. Call or email an account executive today to get started with your multimedia advertising campaign. What does your website say about your ranch?